If restorative procedures such as root canal, crowns or fillings are not enough to save a tooth. When there is significant crowding in your mouth, with insufficient room for all your teeth, extractions may be recommended as part of an orthodontic treatment plan. When primary teeth are impairing or delaying the eruption of permanent teeth, extraction may help to facilitate that process. 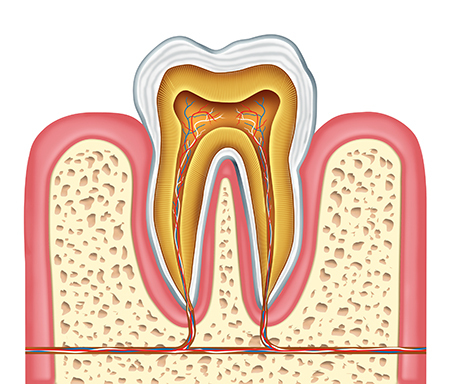 Tooth extractions are relatively simple, and generally cause minimal discomfort. 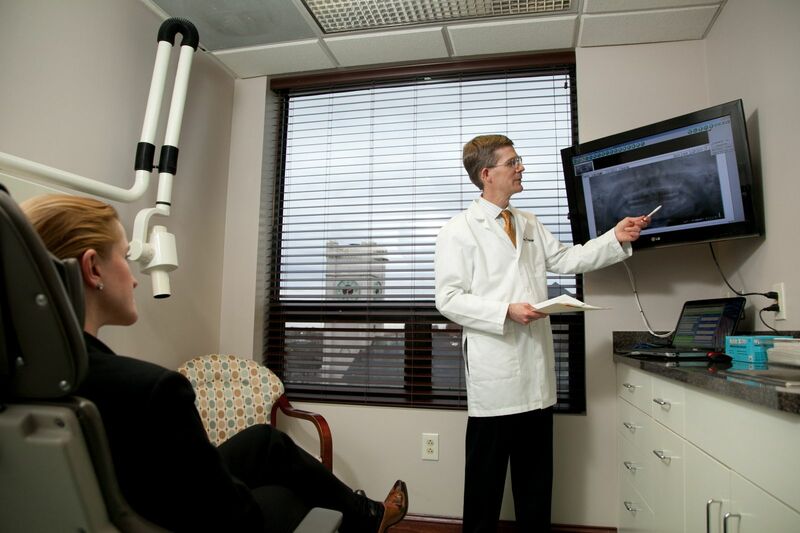 The procedure can be performed with local anesthesia, IV sedation, or general anesthesia right in our office. When you come for your consult appointment, we will discuss which method of anesthesia is best for you. After your procedure, cold compresses applied to the outside cheek near the extraction site help reduce any swelling and promote faster healing. Smoking, vigorous brushing and rinsing, and drinking liquids through a straw may hinder healing by causing the wound to open. Take care with these activities until the extraction site is healed. Patients are sometimes prescribed an antibiotic after their extraction to avoid infection. An analgesic or pain medication can also be prescribed to ensure the patient is comfortable in the day or two after the procedure. You will receive complete post-operative instructions at the time of your appointment, and be given a chance to review them with one of our assistants. Our staff will be available to answer any questions and ensure you feel comfortable before you leave our office. Our doctors will review everything with you.